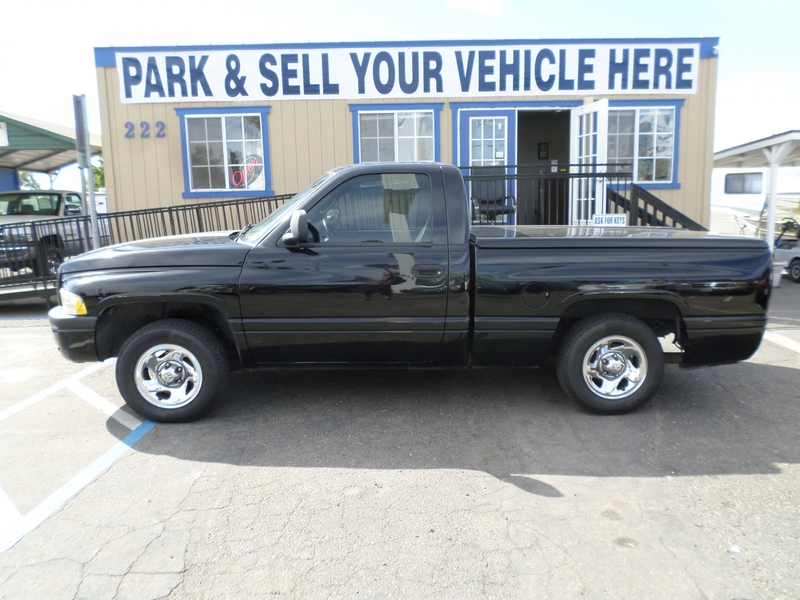 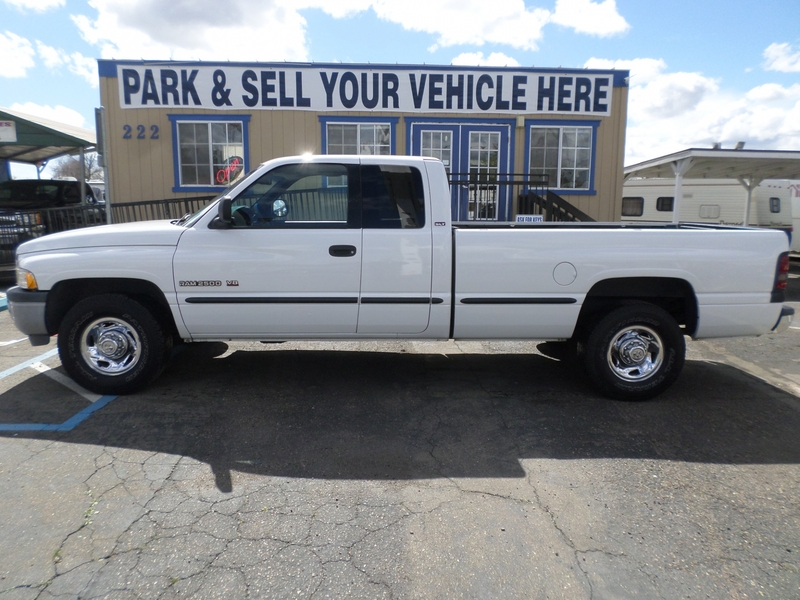 1998 Dodge Ram SS/T . 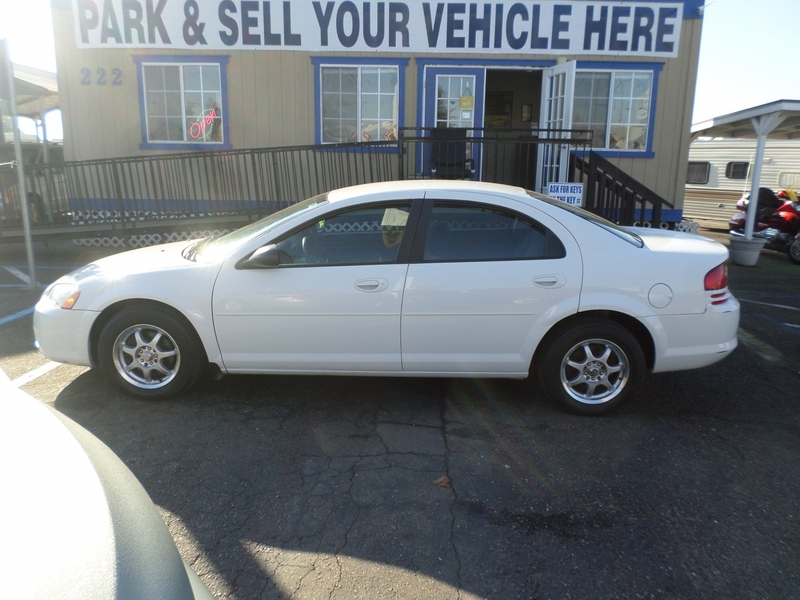 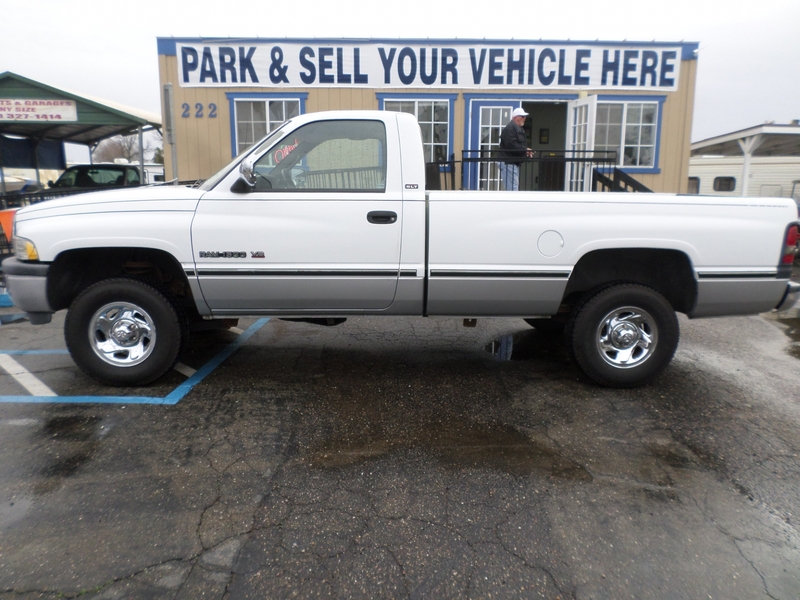 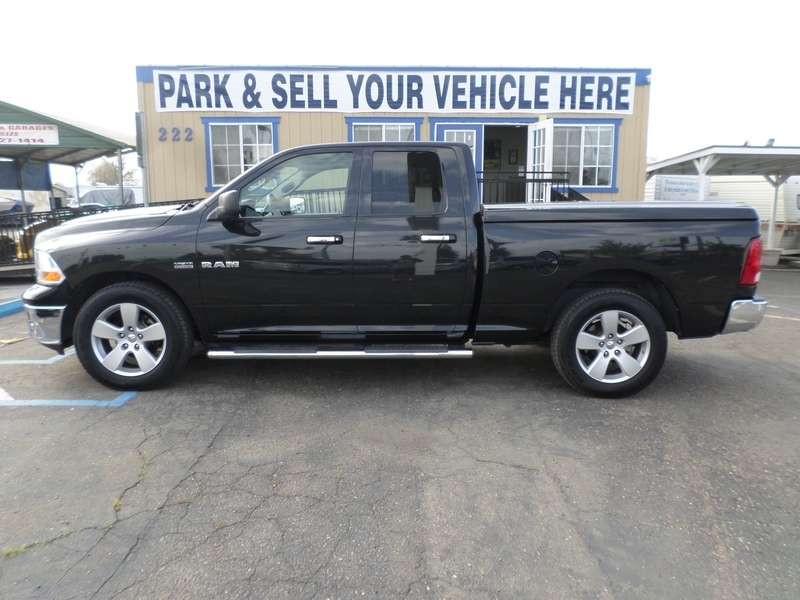 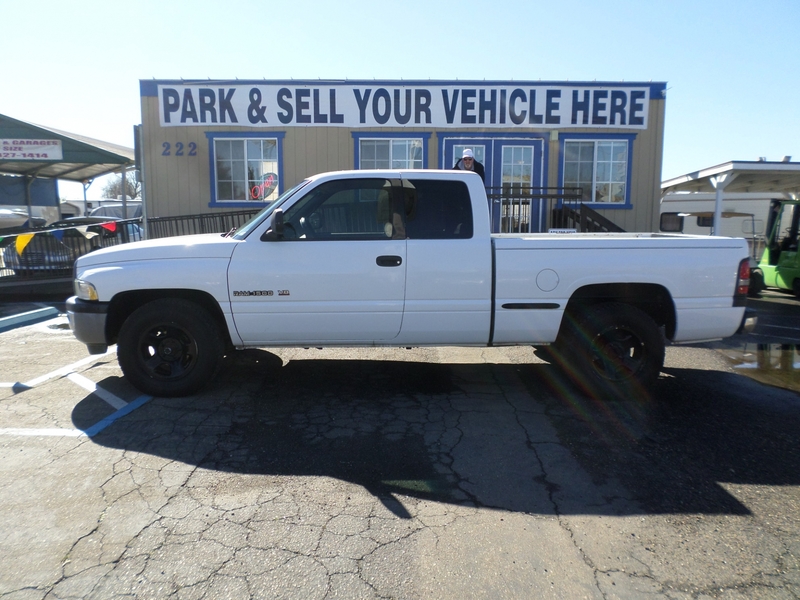 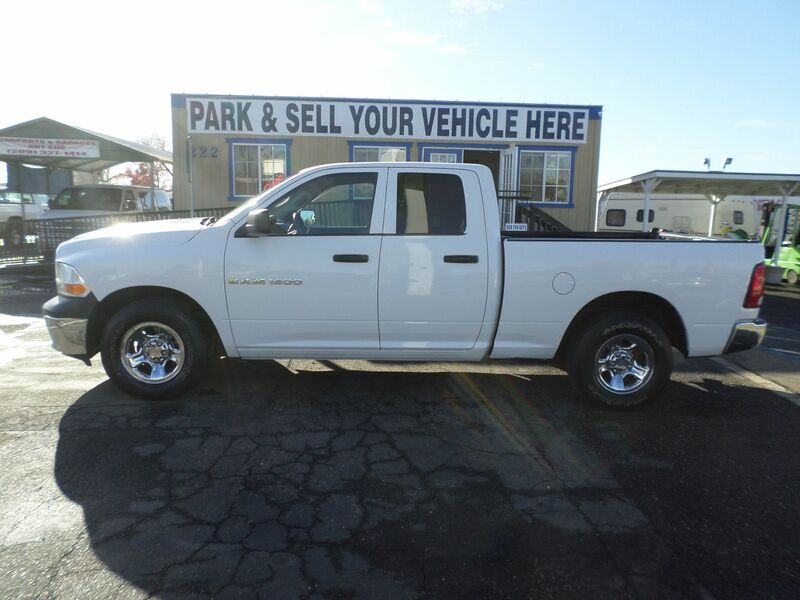 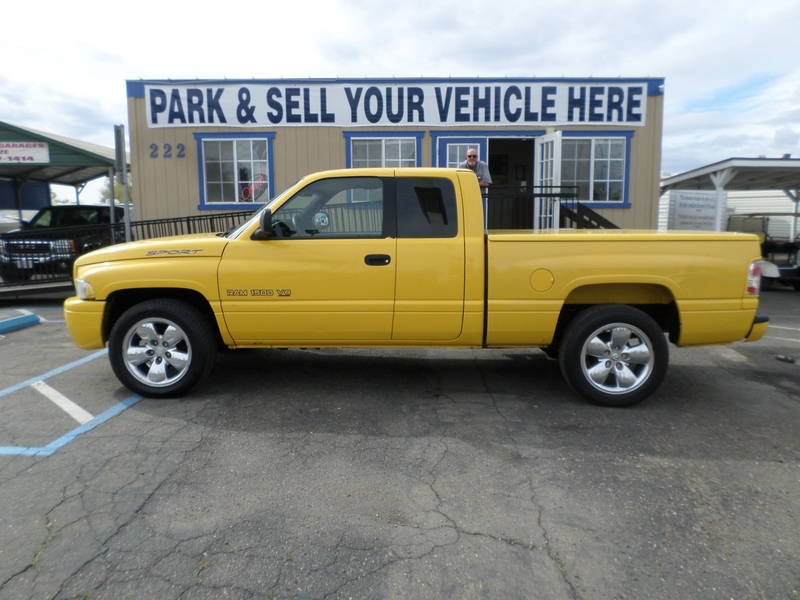 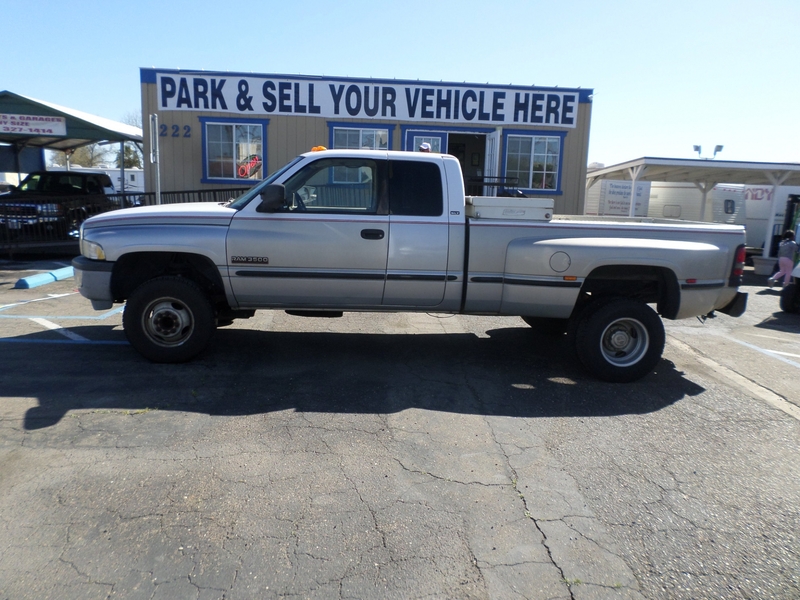 . .
V8, 5.9 liter, automatic, hard tonneau cover, sliding rear window, very clean interior, bed liner, tow pkg, dual exhaust, well maintained, looks and drives great.